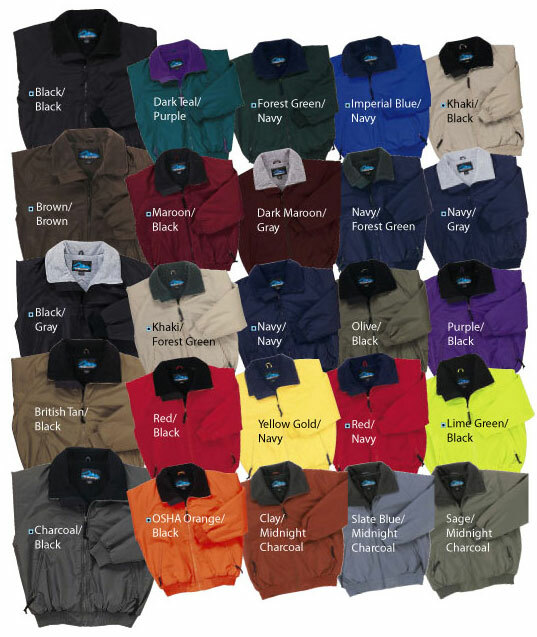 The original three-season jacket, often imitated but never equaled, the 8800 Mountaineer features a shell constructed of windproof/water resistant polyurethane-coated heavyweight Toughlan® nylon, and is fully lined with super heavyweight 11.5 oz. 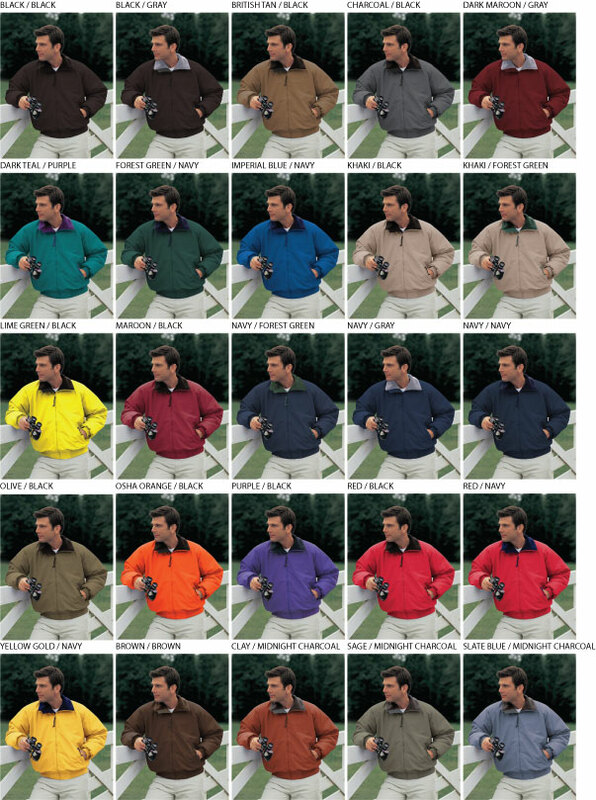 Anti-Pilling fleece. 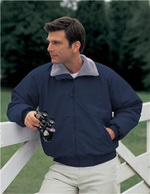 Also features two front pockets with zippers and one inner right chest pocket with zipper. Double-stitched seams for added strength. Raglan sleeves and stretch cuffs and waistband.